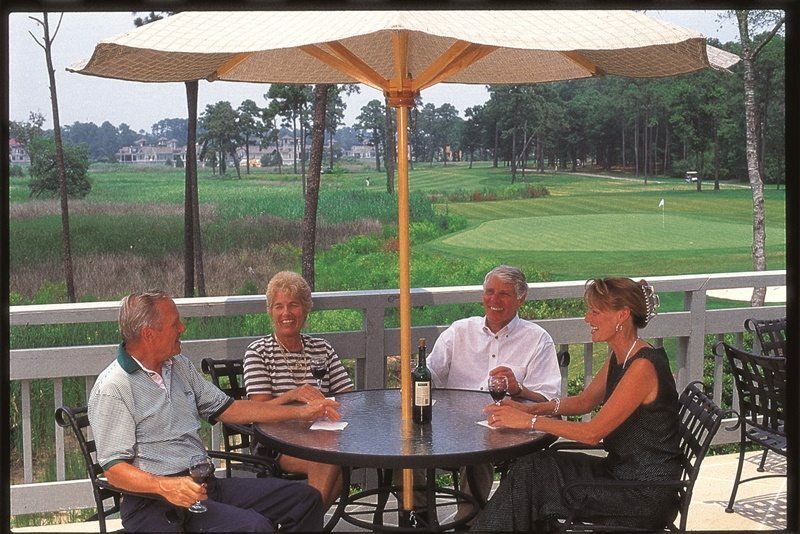 ​​Deemed the “Pebble Beach of the East,” Tidewater Plantation's golf course has been named among Golf Magazine's “Top 100 Places You Can Play in the United States” and ranked one of the “Top 75 Resorts in America” by Golf Digest. Six months after you take a golf trip, if a friend asks what you remember about a particular course, how often can you come up with an immediate response? 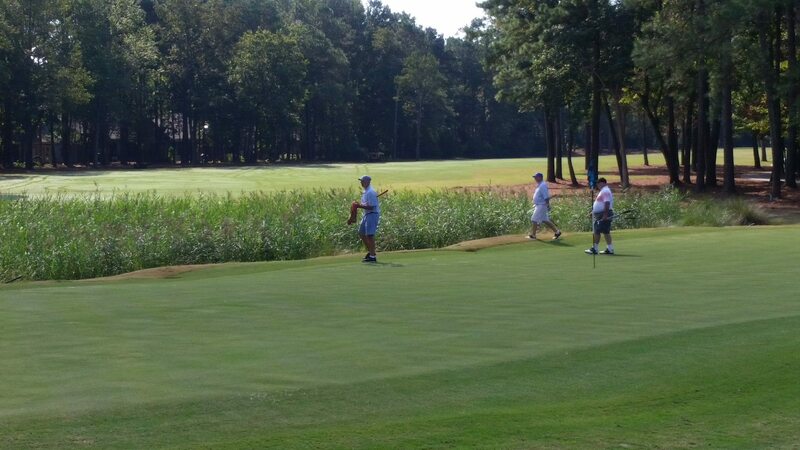 ​If you play Tidewater Golf Club, the challenge will be narrowing the list to a particular memory. Tidewater Golf Club is one of the most scenic and highly regarded courses along the East Coast, providing memories golfers can draw on long after they’ve returned home. 1. 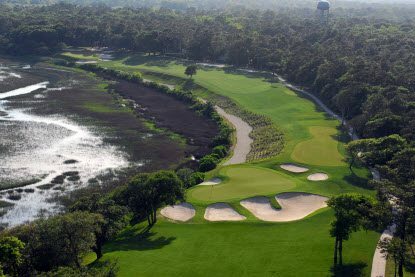 If you have a tee time at Tidewater, you will arrive expecting breathtaking scenery, and the course doesn’t wait long to deliver. 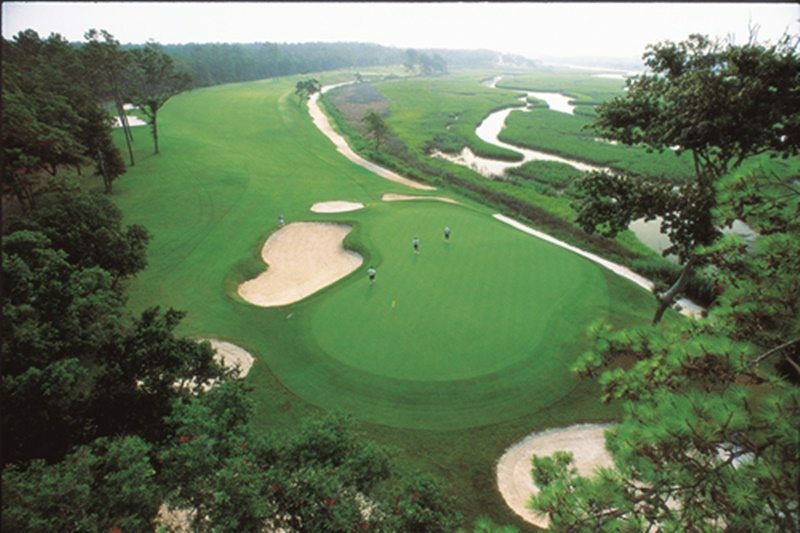 As you approach the third tee and the panoramic vista of Cherry Grove comes into full view, your first glimpse of South Carolina’s coastal beauty is one you won’t forget. ​2. The approach shot on the par 4 fourth hole is my favorite on the course. An elevated green is ringed by bunkers and Cherry Grove runs along the left side of hole. It’s as dramatic a second shot as there is along the Grand Strand. 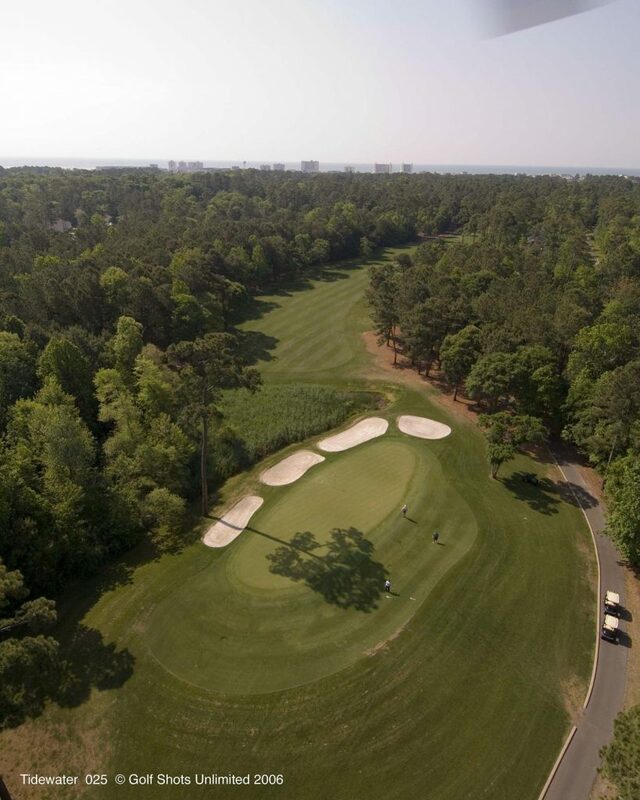 3.Tidewater’s views are always the center of attention, but there is so much more to the course, including an outstanding, short par 4 on each side. 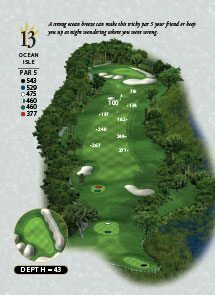 Personally, I love short par 4s and the 300-yard seventh and 323-yard 15th (distances are from white tees) both deliver. The seventh, a straight-away challenge with bunkers surrounding the green, is a birdie opportunity. The 15th, a dogleg left that requires an approach over wetlands to a narrow green, can be treacherous. Either way, people in your group will ask how you did on those two holes at the conclusion of the round. 4. You will enjoy a top 100 caliber layout and the Tidewater staff is at least that good. When your group is assessing the quality of an experience, service matters and Tidewater delivers in a big way. 5. In a case of saving the best for last, the 13th green, which offers a view of the Atlantic Ocean as Cherry Grove empties into it, is nothing short of spectacular. You can absolutely take a picture but the image will be seared into your memory for years to come. 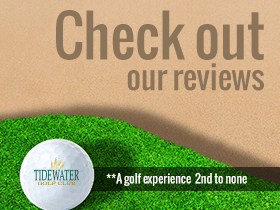 What do you remember about your round at Tidewater?